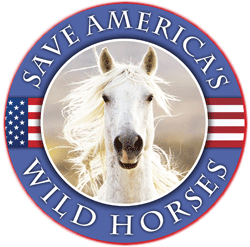 On page 23 of your document you paint a very rosy picture of the results of the roundup, but in fact overlook many positive aspects of leaving the wild horses alone. You mention that the rate of foaling will increase after the roundup. Yes, I agree, but is this not what you want to prevent by allowing the herds to self-stabilize? They do self-stabilize if allowed to fill their niche. I suggest you look into natural boundaries, predators, buffer zones, etc., as part of an effective Reserve Design concept. HOUSTON, (SFTHH) – In a recent Wyoming Newspaper report it was stated that embattled Wyoming State Rep. “Slaughterhouse” Sue Wallis was found to be innocent of a fraud allegation centered around a drawn out, year long raffle of a Dodge truck. Campbell County Wyoming Attorney Jeani Stone released her findings on Wednesday. Public lands grazing (which produces about 3% of the beef consumed in the US) equates to around a net loss of $123 million annually to American taxpayers and the livestock do upwards of 500 million to 1 billion in estimated damages annually. Wild horse and burros are often FAR outnumbered by livestock… Thank you to the Center for Biological research for this press release. 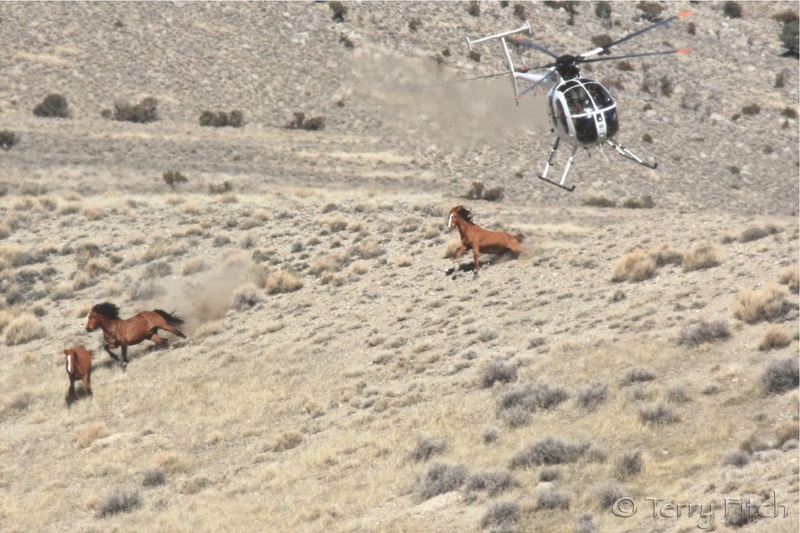 On January 24th our good friend and college Robert Winkler of The Desert Independent published a guest editorial written by the wife of one of the Bureau of Land Management’s chief helicopter wild horse stampede contractors, Sue Cattoor. I read it, I gagged, I moved on and did not comment. There was a moment that I considered posting it, here, and decided against giving this self-ordained queen of wild horse suffering any more publicity to feed her maniacal ego. 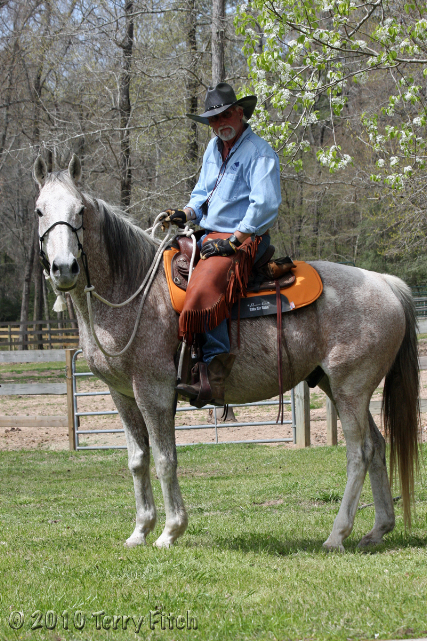 But after days of eating at my soul; I just can’t let it go as I sincerely owe it to the tens of thousands of wild horses whose lives have been destroyed, both figuratively and literally, to respond to this trashing of the truth and blatant attempt to further mislead and twist the opinion of the American public. James H. Leachman of Billings pleaded not guilty to 10 misdemeanor counts of animal cruelty Friday in Justice Court and said he will ask for a jury trial. Billings Flying Service has donated use of a helicopter to airlift hay Thursday morning to some of the more isolated horses at the former Leachman Cattle Co. Home Place ranch east of Billings. HOUSTON (SFTHH) – Wyoming House Bill 51 sponsored by Rep. Sue Wallis, currently under investigation for alleged fraud, ethics violations and battery charges, died a quiet death in the house committee last Wednesday. Dubbed the “Industrial and Energy Development Protection Bill” it would have required taxpayers and organizations that wanted to question an industrial or energy development permit to post a bond to satisfy any delays or loses that the defending company might incur during the legal challenge.